By Hazel Chua on 05/19/14 • Leave a comment! Most people don’t stick to just one gadget or mobile device. There’s one phone for work, one phone for personal use, a tablet for on-the-go browsing and gaming, and so on and so forth. Even if they did, they’d most likely need more than one charger if there are several people (each with their own device) in the household. 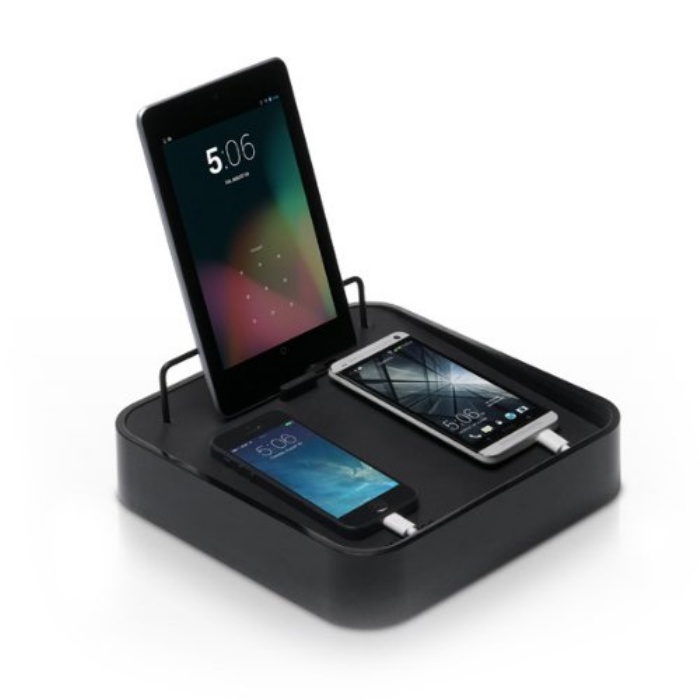 If you find yourself running out of outlets for all the charger and aren’t a fan of power strips, then Bluelounge’s Sanctuary4 4-amp Charging Station is a potential solution. By Hazel Chua on 07/25/13 • Leave a comment! 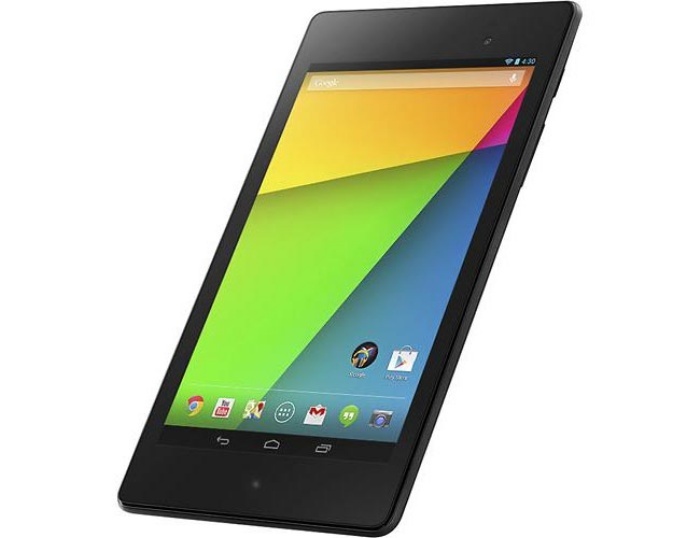 Google has announced the much-awaited and newer version of the Nexus 7. I was gifted the older Nexus 7 last Christmas, along with some tablet accessories and it has lived up to every expectation so far. It has its limitations and occasional hick-ups, given that it’s a budget tablet and all, but it definitely ranks high up in my books and is almost up to par with Apple and Samsung’s tablets. The new Nexus 7 received a bunch of upgrades, such as a rear-facing camera which its predecessor doesn’t have. It will come equipped with an Adreno 320 GPU and a quad-core Qualcomm Snapdragon S4 Pro processor with 2GB of RAM. By Hazel Chua on 07/09/13 • Leave a comment! 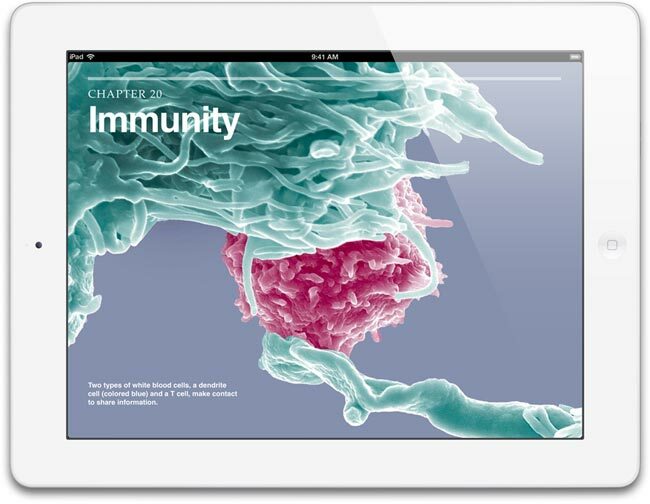 So everything looks good for Apple’s iOS 7. Some of the features aren’t really as novel (especially for Apple users who also happen to own Android devices) but hey, at least Apple’s listening to their users. It’s expected to be released this September, along with the rumored iPad 5. It’s the much-awaited follow-up to the existing iPad, and staying true to Apple’s style, you can expect the latest and the yet-to-be-released version to look the same. The iPad 5 will have an improved battery life, and this will be due to the fact that the LED light tubes used to backlight the device’s Retina display has been reduced from two to one. 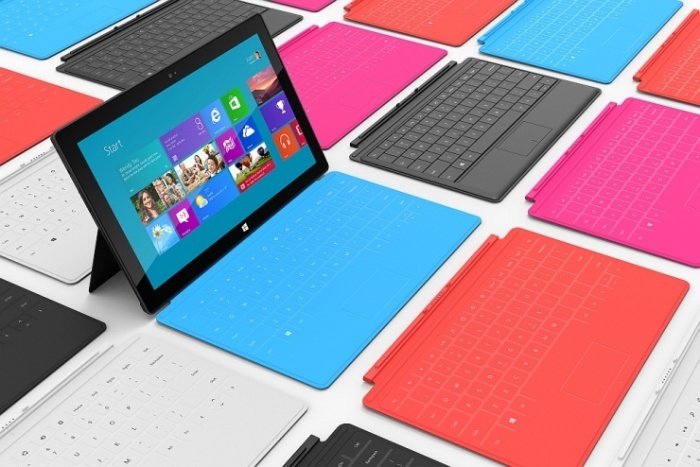 It is also expected to have an updated processor and more RAM, making it perfect for rental iPad units. The second-generation mini might be released along with the tablet, but this is all speculation so far. By Hazel Chua on 06/21/13 • Leave a comment! Samsung wants to crush the competition and they’re pulling out all the stops with the ATIV Q. It’s a tablet-hybrid laptop that not only runs Android, but Windows 8 too. As if that’s not enough, it comes with a sharp 3,200 by 1,800 qHD+ display. 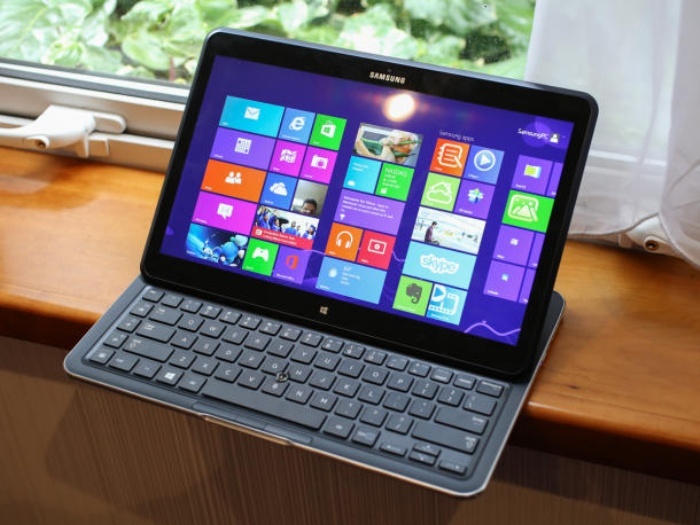 The ATIV Q measures 13.3 inches diagonal, making it larger than Samsung’s previous tablets. But that’s probably just as well, especially when you want to use it with its keyboard. Samsung’s ATIV Q runs on a Core i5 Haswell, so you shouldn’t be too concerned about Windows performance. Users can switch between both operating systems easily with a push of a button. In fact, both Windows and Android can actually run side by side. Samsung also made sure to keep important files and essential documents visible on both systems, so you don’t need to switch between systems just to open a particular file. The One was a fresh entry into the already saturated smartphone market and it might just be the phone to pull HTC out of its slump, with many reviewers hailing it as leagues better than Samsung’s Galaxy S4. 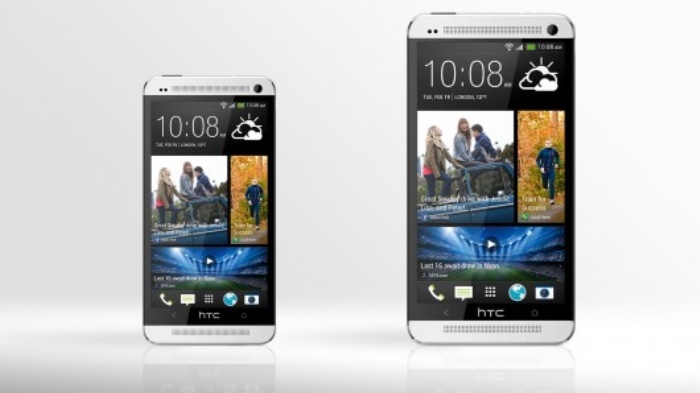 Now word on the street is that HTC is working on a larger, 5.9-inch version of the phone that will give the Galaxy Note2 a run for its money. If the rumors are proven correct, then we should see the phablet version of the One released sometime this fall. Tactus is all about the physical, but I don’t really mean that in the physical sense. You see, with the popularity of touchscreen devices, some people have been clamoring for a keyboard that still retains the feel of the earlier physical keyboards that these mobile devices came with. 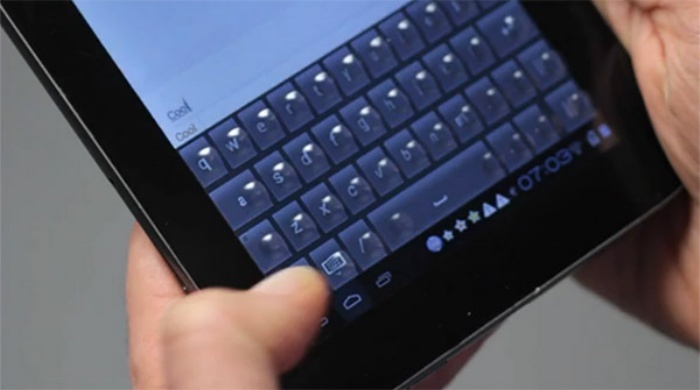 You’d think having a virtual keyboard feel like a physical keyboard is a near impossible thing, but apparently it’s not because Tactus has managed to do just that. 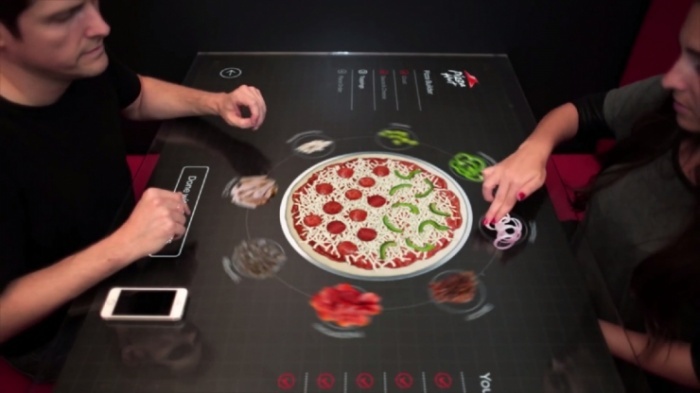 You might remember the display that they introduced over a year ago, which created physical buttons on the surface at will or on command. It looked good, even at that time while they were still working on its development. Now Tactus has unveiled a 7-inch tablet that makes use of the technology at CES 2013 in Las Vegas, showing off just how well their display works on actual devices. I’ve always thought the keyboard dock that Apple sells for the iPad was kind of superfluous. I mean it’s pretty much the exact same product as their wireless Bluetooth keyboard. It just swaps the BT for a dock connector, and adds a support. Creating a simple adapter that would let the iPad connect to their regular wireless keyboard seemed like a much better approach. But apparently such an ‘innovation’ had to be left to a third party. In this case, a Kickstarter project known as the WINGStand. It’s pretty much exactly what I’ve already described. 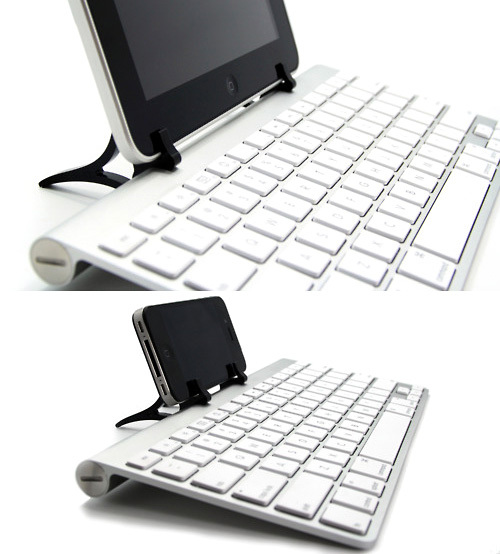 Just a couple pieces of cleverly designed moulded plastic that clips onto Apple’s wireless BT keyboard while providing a handy place to hold your iPad or iPhone at an ideal angle for typing. It’s incredibly compact and easy to travel with, and it means you can use your portable keyboard with other devices that support a Bluetooth connection. Arguably the $20 they’re asking as a basic donation on their Kickstarter page, which gets you a white set of WINGStands, is a little expensive. But they do mention that additional sets are available for $15 each after your donation, which is a little more reasonable. And rest assured, it’s one of those Kickstarter projects that has raised more than their required goal. So hopefully they’ll be available for sale sooner rather than later.